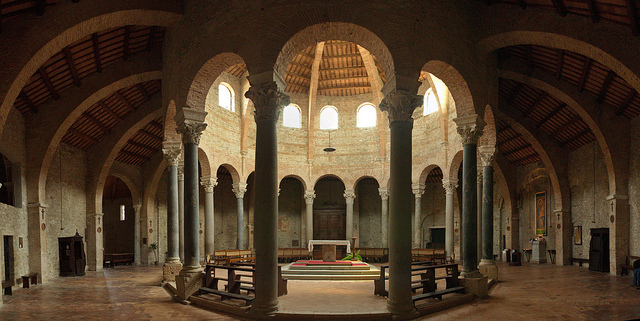 Italy offers an extraordinary selection of old churches and cathedrals for your Catholic ceremonies in Italy. No country in the world can compete with the choice of sites for a Catholic wedding with Italy. Our team is able to organize a wedding in Catholic large churches or even in romantic little churches in the countryside. There is a procedure to be followed for the preparation of documents, but we will assist you to ensure that you feel the organization of your wedding without any problems or concerns. We will be happy to send you our selection of romantic churches for your special day.